Good news! 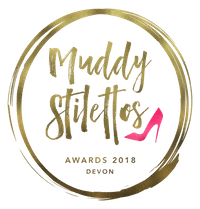 Thanks to you and all our other wonderful customers, we’ve been nominated for a Devon Muddy Stilettos Award again this year, this time for Best Destination Pub in Devon. Now we need your vote to help get us through to the next part of the process. Nominations close on Sunday, May 6. The Muddy Stilettos Awards are designed to support, encourage and celebrate the very best businesses in Devon, across 24 lifestyle categories. They are free to enter and it’s all down to a public vote. The ethos of Muddy Stilettos is all about celebrating quality, so to win a ‘Muddy’ is a real achievement. Please vote for us by clicking here. Remember every vote counts! Thank you for your support and we’ll let you know how we get on. Fingers crossed! 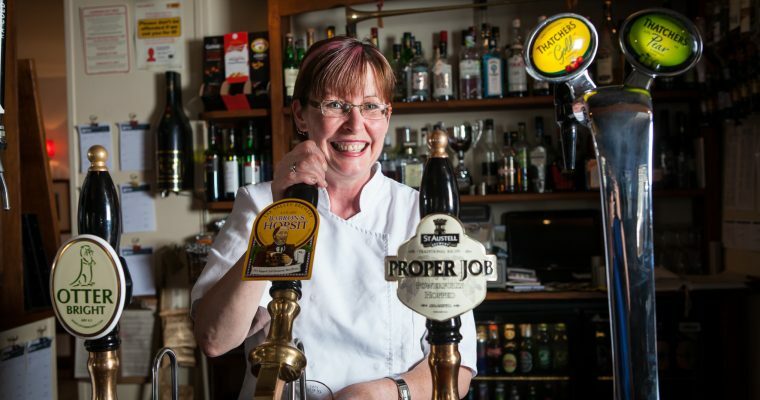 We caught up with our Chef Patron Donna, who runs The Swan with her husband and fellow chef Paul, for a cheeky vodka recently and a little chat at the bar. 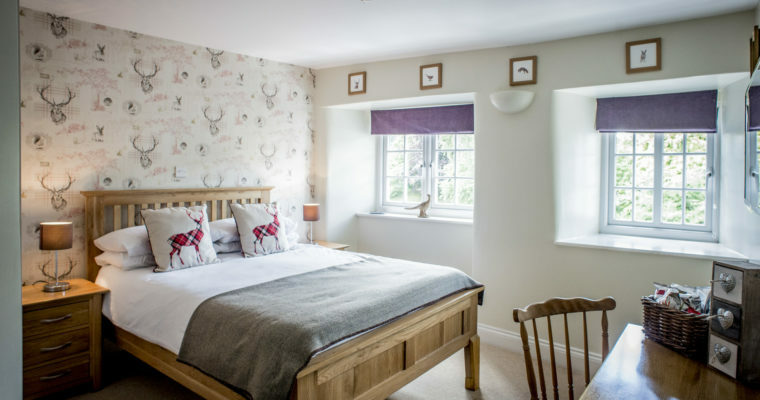 Devon’s heartland is the ideal area for a cosy winter break complete with wood burning stoves, windswept moorland, rural idylls and delicious dishes to warm the soul.